In our experience, the move to Independent Living is not a transition that anyone takes lightly. 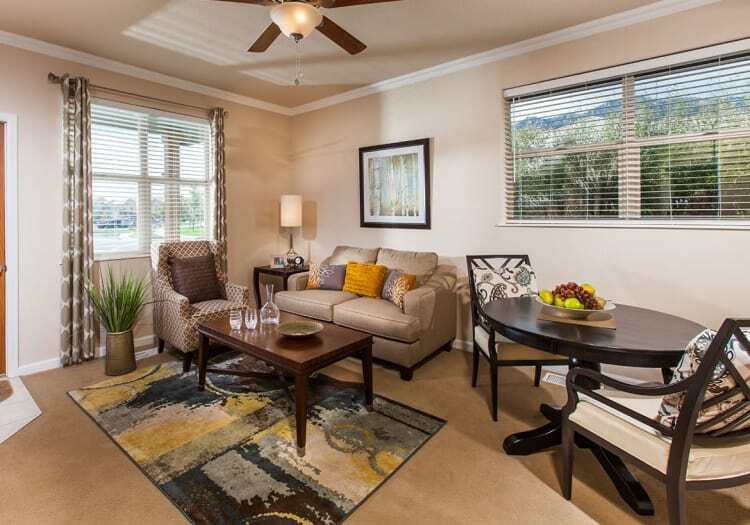 At The Palisades at Broadmoor Park, we believe that making the decision is the hardest part, but that loving the freedom of maintenance-free living comes easy. Here, you can luxuriate in your own private villa, complete with full kitchen, and enjoy lovely gardens and landscapes meticulously cared for by our MBK team. Without the hassle of housework, the day opens itself up to a world of possibilities, like spending your afternoons perfecting your golf game or learning a new and intriguing skill. With MBKuisine, you’ll dine on three delicious meals every day, selecting what appeals to you in the moment from Chef Specials and our anytime menu. Together, we celebrate with holiday feasts and everyday get-togethers. There’s always something fabulous cooking in the kitchen and on the calendar at our Independent Living community in Colorado Springs, CO. 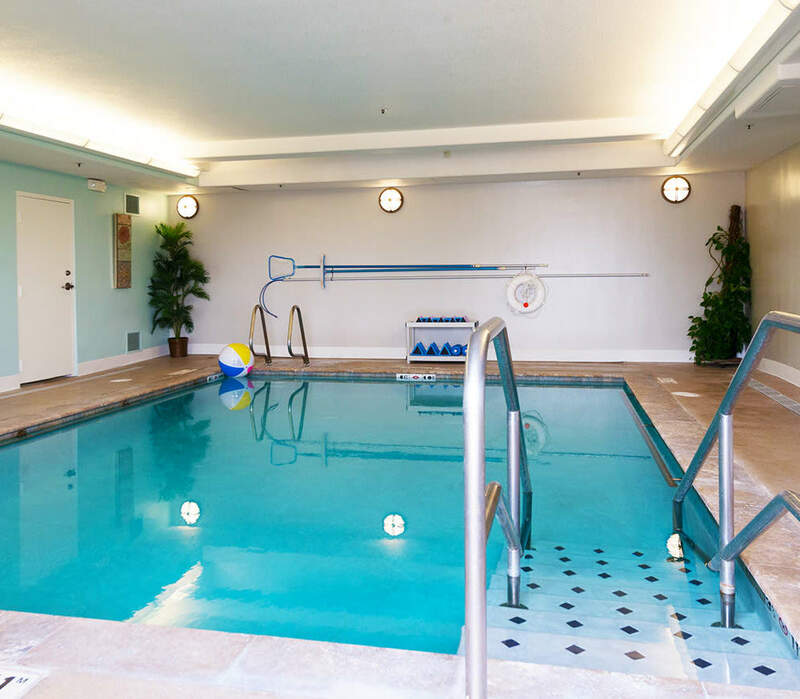 Schedule a personal tour to experience the excellent atmosphere and resort-style amenities of The Palisades at Broadmoor Park in Colorado Springs, CO.